DilemaRadio: GET YOUR TIX !! 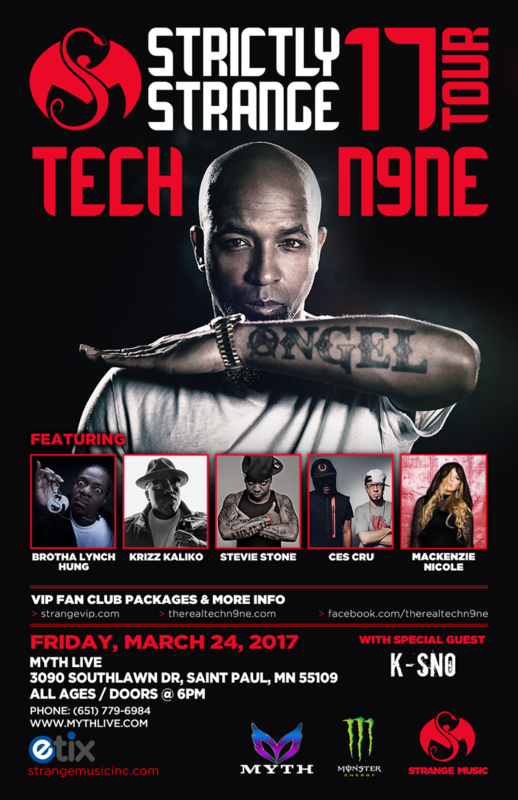 Tech N9ne March 24th in St Paul !! GET YOUR TIX !! 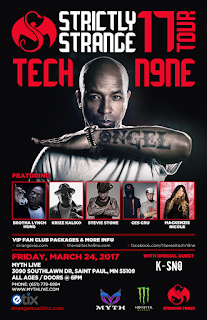 Tech N9ne March 24th in St Paul ! !